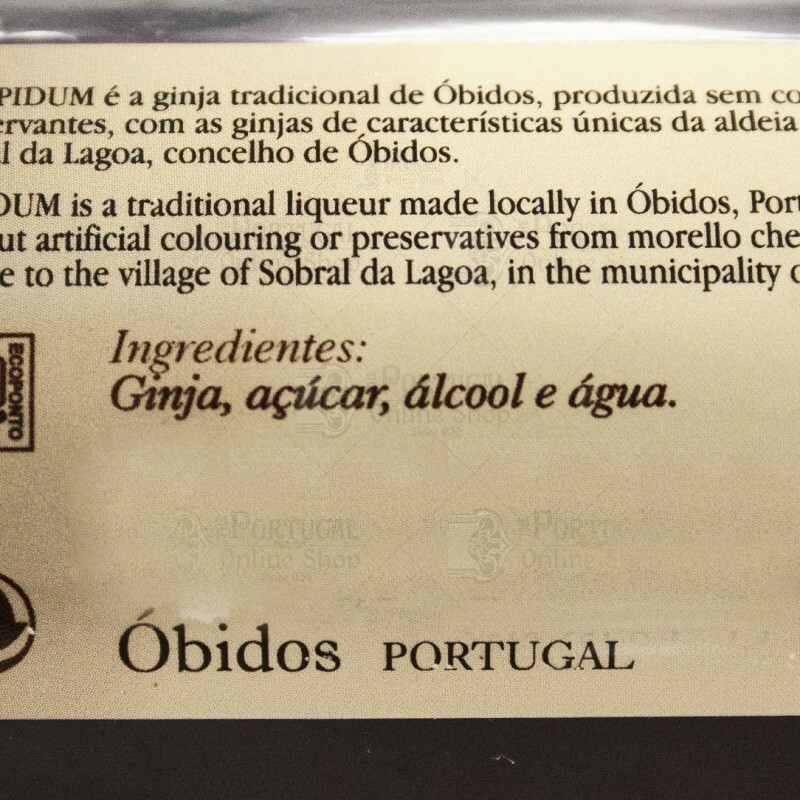 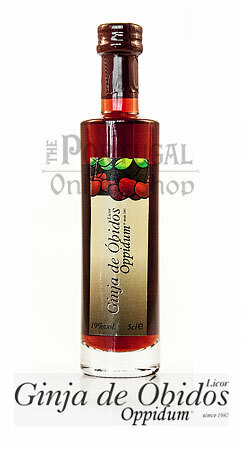 One of the most famous Ginjinha is undoubtfully the one from Óbidos, and the one made for decades by Oppidum. 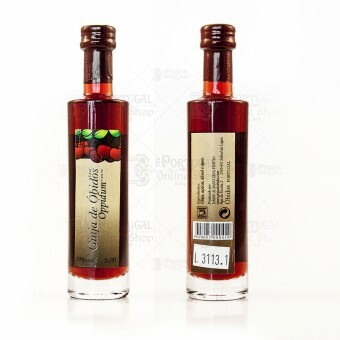 This is the miniature 5cl bottle, just a small sample for the end of the meal. 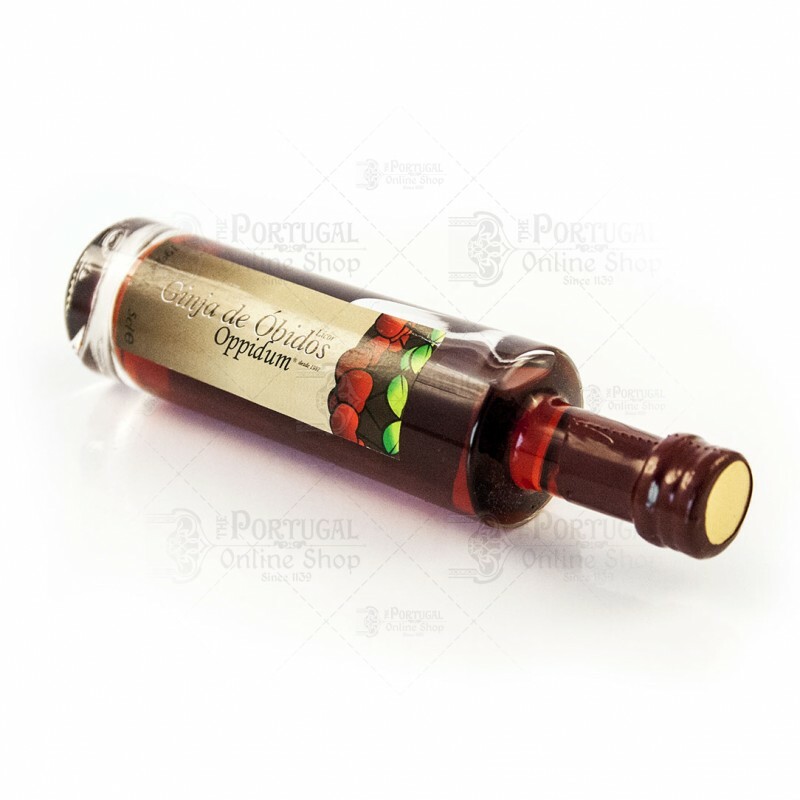 You'll certainly come for the larger versions! Serve chilled, by itself, over Vanilla icecream or with blended with a good quality Sparkling wine.